West New York, N.J. — Mayor Felix E. Roque, MD, the Board of Commissioners, the West New York Police Department, West New York Health Department, and the West New York Board of Education will have a press conference to announce the launch of a prevention program to stem the tide of opioid abuse in the Town of West New York. What: Press Conference to announce WNY Project ROQUE (Review Opioid QUEstionnaire). Who: Mayor Felix E. Roque, M.D., the Board of Commissioners, West New York Police Department, Health Department, WNY Emergency Medical Services and WNY Board of Education. 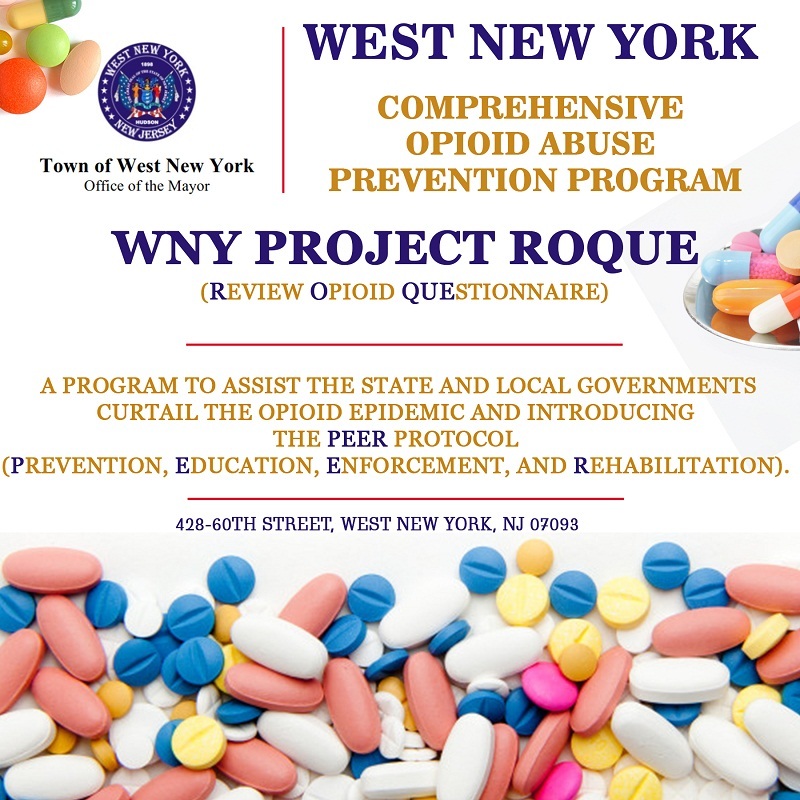 Why: Mayor Felix E. Roque will discuss WNY Project ROQUE (Review Opioid Questionnaire). A program to assist the state and local governments curtail the opioid epidemic. The Mayor will also be introducing the PEER protocol (Prevention, Education, Enforcement, and Rehabilitation). Trastornos del Sueño y el Cáncer de Seno: Nuevo estudio en la Universidad de Michigan relaciona directamente la carencia del sueño y el cáncer de Seno. 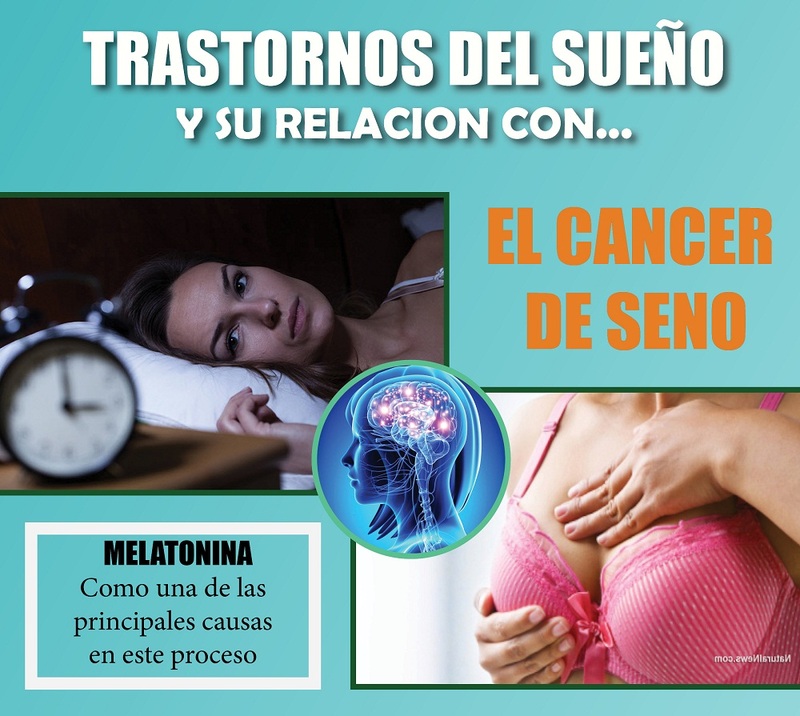 · La deficiencia o carencia de melatonina hace que el cáncer crezca más rápido. · Durante la fase profunda del sueño (N3), es donde se segregan las hormonas y neurotransmisores como la serotonina, la serotonina es un precursor de la melatonina.